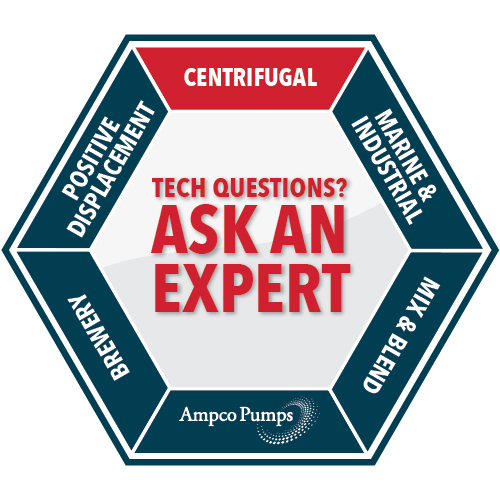 The LH Series high pressure close-coupled centrifugal pump design is an Ampco exclusive. The large footprint of the traditional bearing frame design can be completely avoided by utilizing the Ampco LH Series. Ampco Pumps uses custom JM frame premium efficiency motors close-coupled for space savings; over 40% smaller footprint than competing brands. 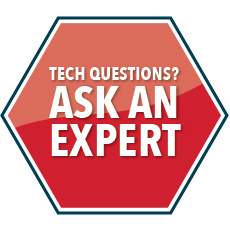 The compact design also eliminates alignment issues. 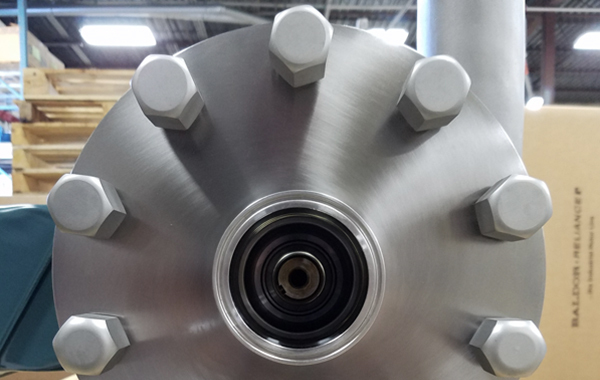 With the unique seal design specifically built for high pressure applications the LH is perfect for membrane filtration applications where several pumps are used in a series. This pump is built to perform with heavy duty construction, inlet pressures as high as 600 PSI/ 41 BAR, and a motor shaft made of AISI 4150 steel. 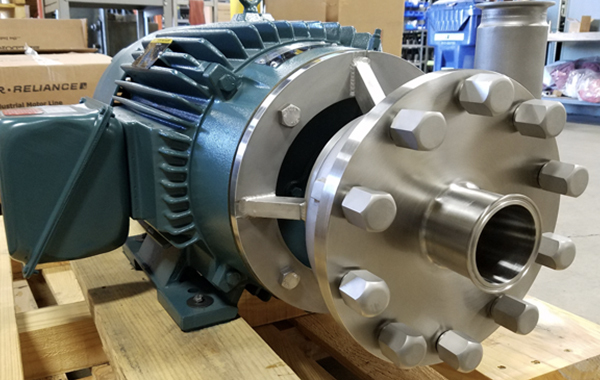 The LH Series Pumps are built to perform with heavy duty construction, inlet pressures as high as 600 PSI/ 41 BAR, and a motor shaft made of AISI 4150 steel. The LH Series close-coupled design offers significant space savings and eliminates alignment issues. Ampco has the BEST inventory and lead times in the industry!